killed at birth—meaning she shouldn't even exist. Faelen needs to win the war or be killed. dark secrets lie behind a mysterious ability to calm every lightning strike she summons. 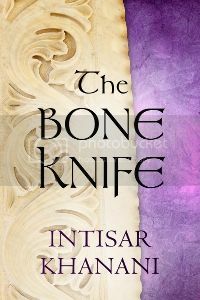 Review: When I stepped into a local bookstore recently I was looking to reconnect with my love of fantasy. 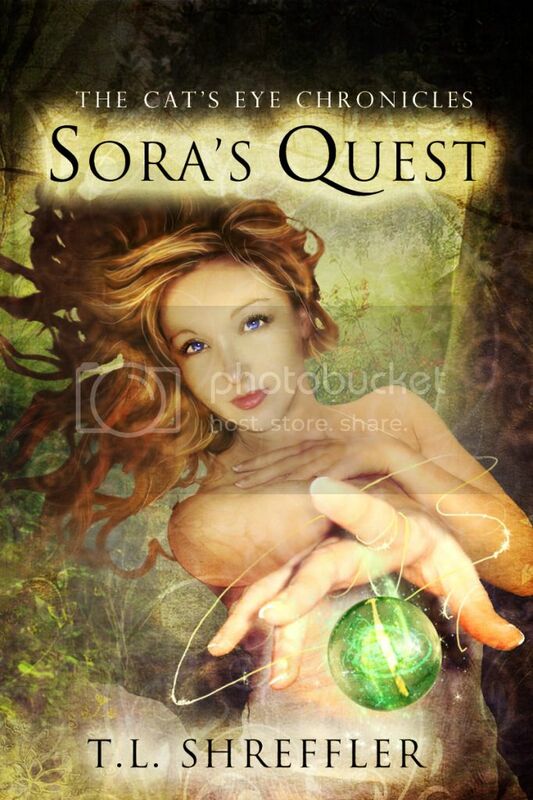 I was looking for a truly amazing, sweep-me-away fantasy novel. 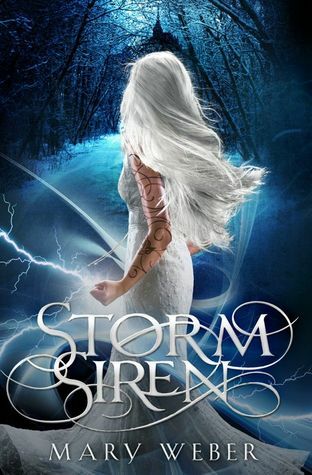 I found that and much, much more in Storm Siren by Mary Weber. This book starts with an exciting premise; a girl with powers that she shouldn't have and can't control is bought by an aristocrat who wants to use her to fight in a war. The story is full of action and adventure. Weber has crafted a beautiful and original fantasy world full of compelling characters. Nym, the main character is just beyond awesome. Its so refreshing to read about a reluctant hero (they're sort of the best kind). Nym is kind, honest, and earnest. She is so well written, easy to cheer for and a pleasure to read. Nyms trainer (and love interest) Eogan is absolutely fascinating. He's also my new favorite book crush. He is presented as a gentleman, a trainer trying to escape from his past by helping others reach their full potential. My favorite part of his character was how he believed in Nym, even when she didn't believe in herself. This book was incredible and I highly recommend it. Now I must go and start the second book IMMEDIATELY. Falling Kingdoms by Morgan Rhodes, then you might enjoy this book. About the author: Mary Weber is a ridiculously uncoordinated girl plotting to take over make-believe worlds through books, handstands, and imaginary throwing knives. In her spare time, she feeds unicorns, sings '80s hairband songs to her three muggle children, and ogles her husband who looks strikingly like Wolverine. They live in California, which is perfect for stalking LA bands, Joss Whedon, and the ocean.